Sharp, charming and delightful, Laura Davis is an Australian Comedian who has been earning praise and acclaim for years. 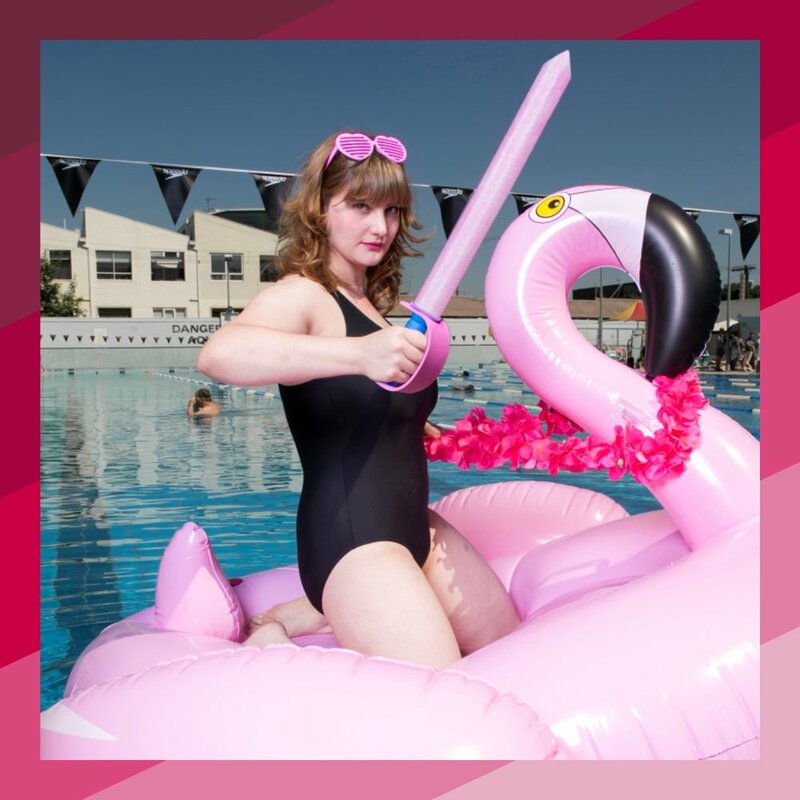 Recent winner of the Golden Gibbo award at the Melbourne International Comedy Festival, Laura is a rare and truly unique experience for the comedy savvy. She's collaborated and toured the nation with the industry's finest and appeared on SBS's Stand Up shows and ABC TV.